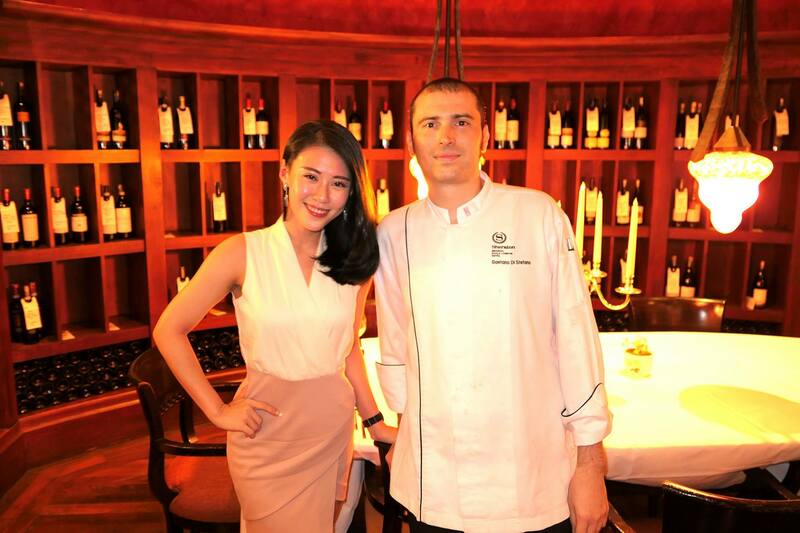 Mikasa and I headed over to Villa Danieli in the Sheraton Imperial Kuala Lumpur on 5 July 2017 for the 5-course DRUK MY NIET wine pairing dinner. 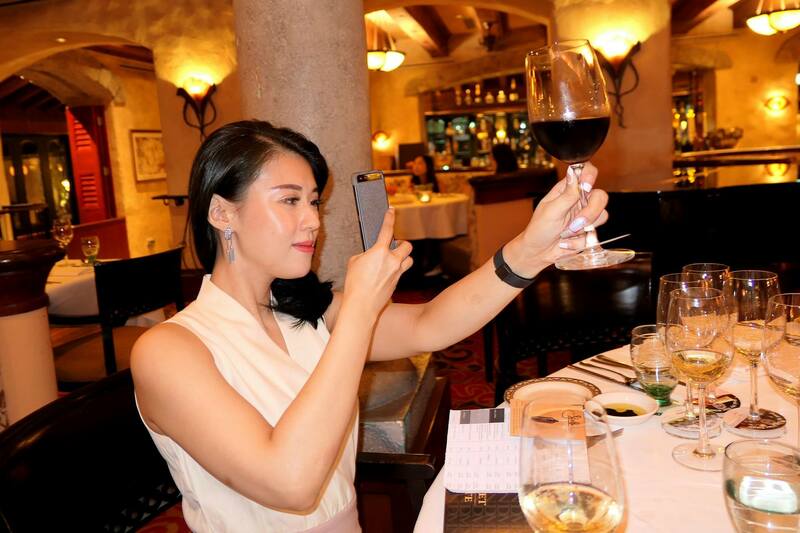 I was actually at Villa Danieli recently for their Sunday brunch (which you can read here – https://timchew.net/2017/06/23/italian-prosecco-brunch-at-villa-danieli-sheraton-imperial-kuala-lumpur/), however it’s nice to keep up my once a year wine pairing dinner tradition there. 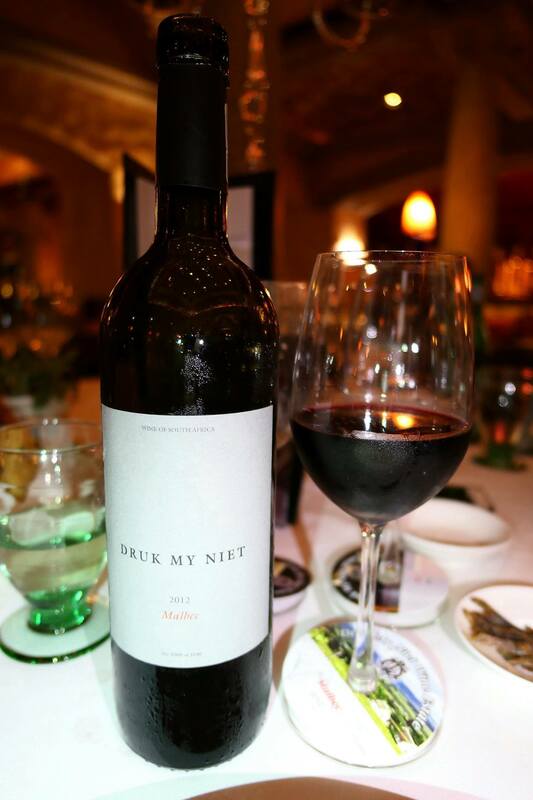 DRUK MY NIET (http://www.dmnwines.co.za/) originates in the Boland – a region of the Western Cape province of South Africa where there is a small 24ha boutique winery amongst the endangered fynbos and several species of proteas. The winery which is situated in a biosphere reserve, is a proud member of the Biodiversity Initiative, and uses only sustainable farming methods. Over the years the wine cellar has grown to an 80 tonne boutique winery with state of the art machinery and equipment, where the boutique wines are allowed to mature at their own pace. The farm used to be a part of Kleinbosch Farm and was bought by Huguenot Francois du Toit in 1692. In 2002, the Kirchners bought the farm and began a six (6) year period of renovation and replanting of the estate together with Malherbe Rust Architects and Future Growth Landscapers. This renovation returned some of the oldest buildings in the Paarl Valley to their former glory, notably the old shed, which was built in 1692, which was converted into a more modern 80 tonne cellar. DMN also renovated the original historical open fermenter and installed new steel tanks. In 2008 the first wine, Mapoggo White, was produced on the farm. Mapoggo Red followed in 2009. As DMN is a boutique wine, it is not available in supermarkets and mainstream wine shops here in Malaysia. 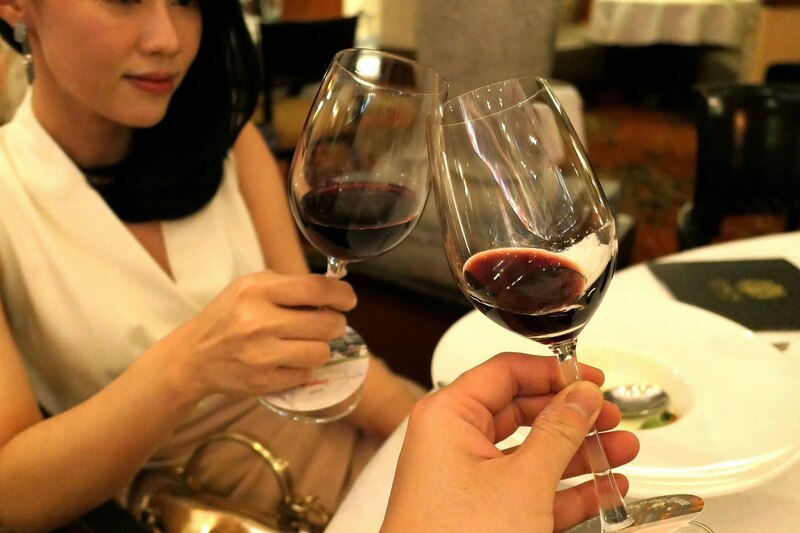 However you can find DMN wines at some of the top hotels in Kuala Lumpur, such as the Sheraton Imperial Kuala Lumpur. On to our wine pairing dinner at Villa Danieli. 6-8 hours skin contact. Overnight settling at 10˚C. 80% of the juice is fermented in stainless steel tanks, the other 20% was fermented spontaneous in 2nd fill 225L oak barrels. Five (5) months later, the two (2) components are blended and bottled with only a light filtration. 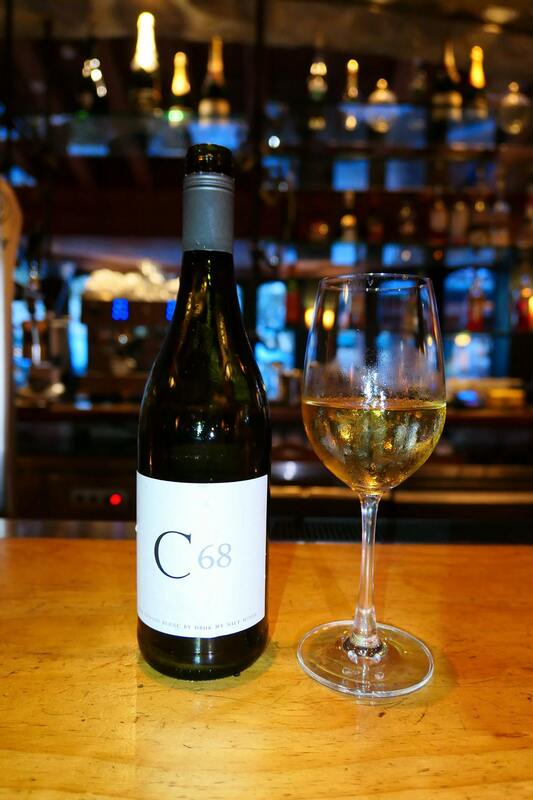 Fruity flavours of baked apple and vanilla carried on a savoury minerality that lingers with lime and butterscotch notes. 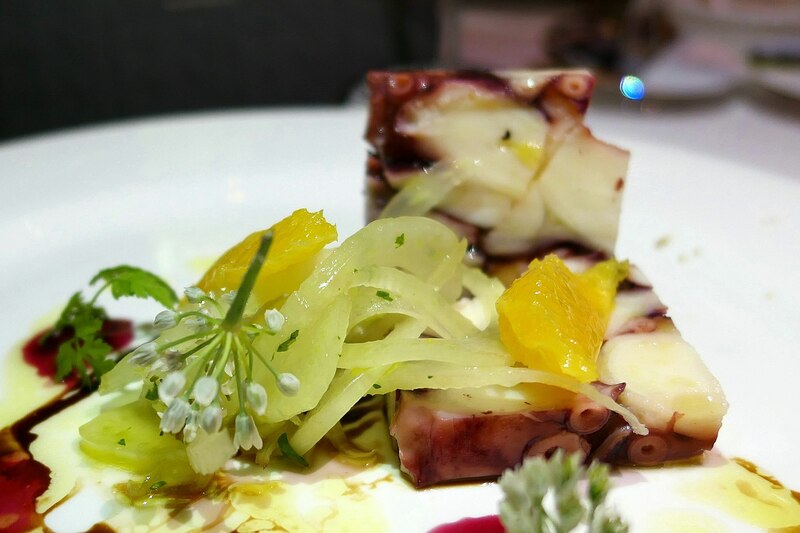 The octopus terrine was certainly an interesting and pretty dish, and the ever so friendly Chef Gaetano shared with us the techniques he used to make it. This appetiser featured some really fresh flavours which delightfully greeted the octopus making it an irresistible dish that was fully complemented by the fruity flavours of the Chenin Blanc while the slight minerality served to provide a unique aftertaste and added some balance to the flavours. 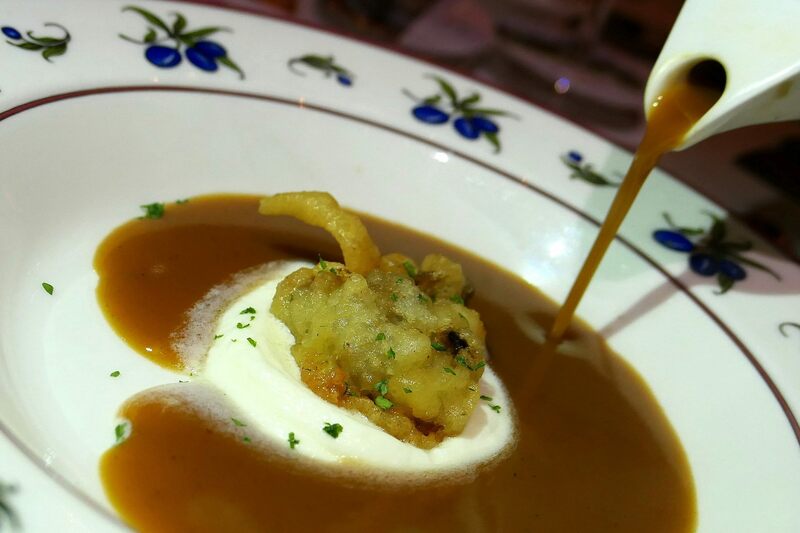 The really flavourful seafood bisque was simply heartwarming while the crispy oyster provided a little contrast of texture. 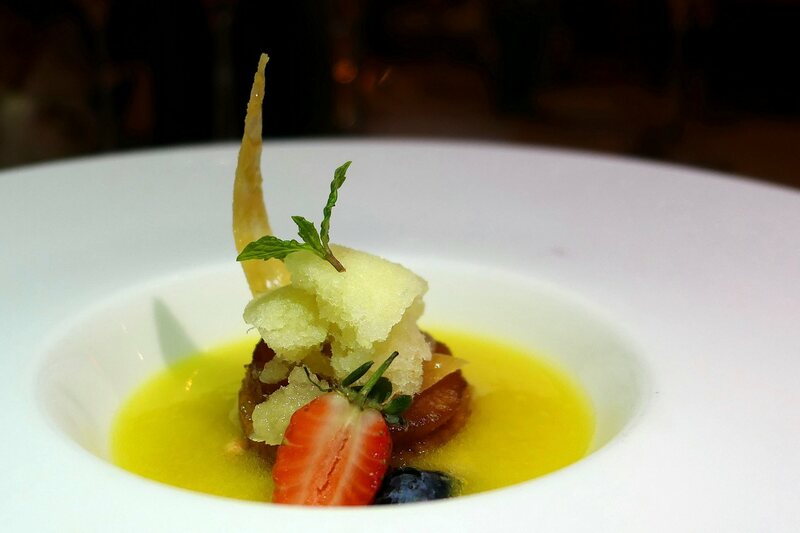 Both went well with the Chenin Blanc which provided fresh and fruity flavours to complement the dish. Rigorous hand sorting of berries. 18 months in traditional futs de Chene with minimal intervention to let the energy of the Terroir come to life. Intense, alive, complex. 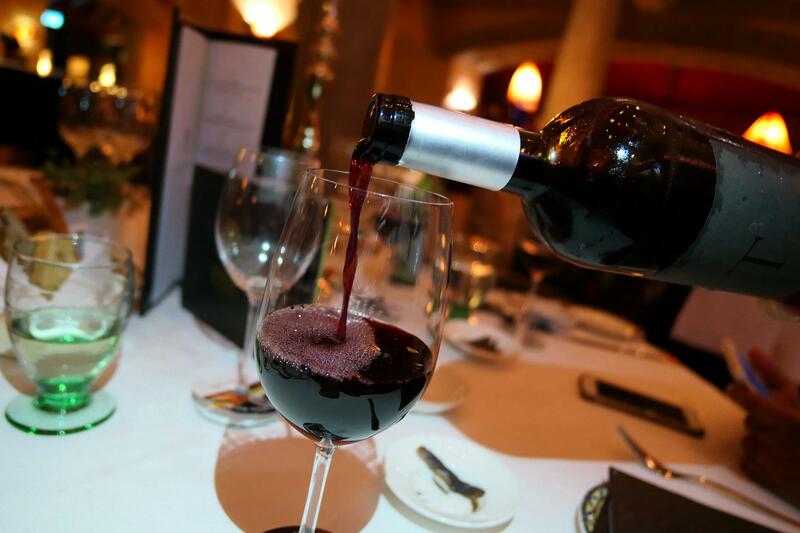 Beautiful black fruit backed with great spice complexity, firm youthful tannins on the palate which is accompanied with wonderful freshness and finesse. This was a really wonderful pasta! The earthiness of the duck combined with the creaminess of the pumpkin and cheese, all brought together by the medium bodied Malbec which added some (slightly) spicy black fruity flavours. The result? 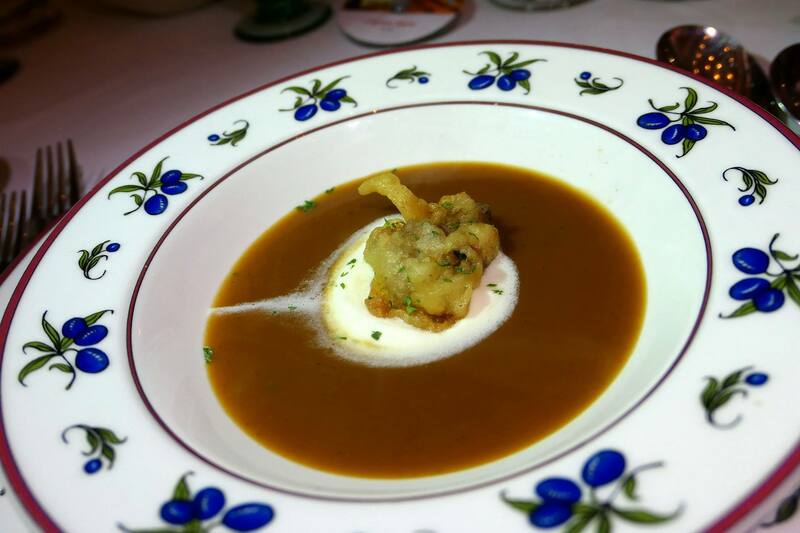 A really inspired pairing that was truly wonderful! Rigorous hand sorting of berries. 22 months in traditional futs de Chene with minimal intervention to let the energy of the Terroir come to life. 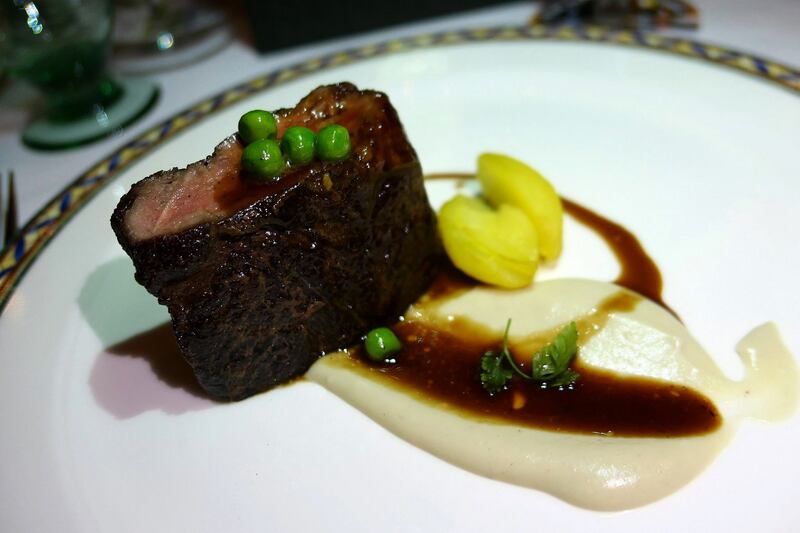 A handcrafted blend which is unique, the three (3) grape varietals combine to provide a full-bodied expression that complements the striploin. 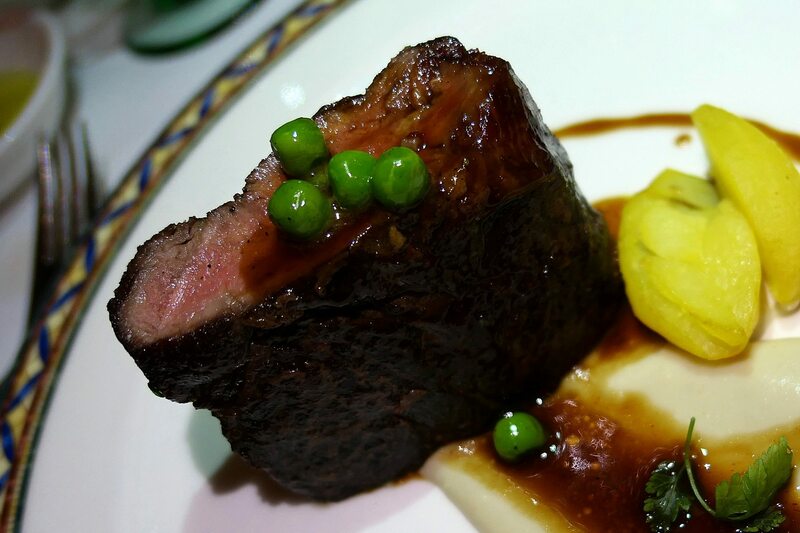 Red meat and red wine, honestly it’s hard to go wrong however you need to choose one that is full-bodied enough to complement the flavours of the meat and not to be overwhelmed by it and this one pretty much did the job. The combination of the three (3) grape varietals provided a lot of complexity to the wine which in turn made this pairing a unique adventure of flavours. A nice and surprisingly not too sweet end to the meal! 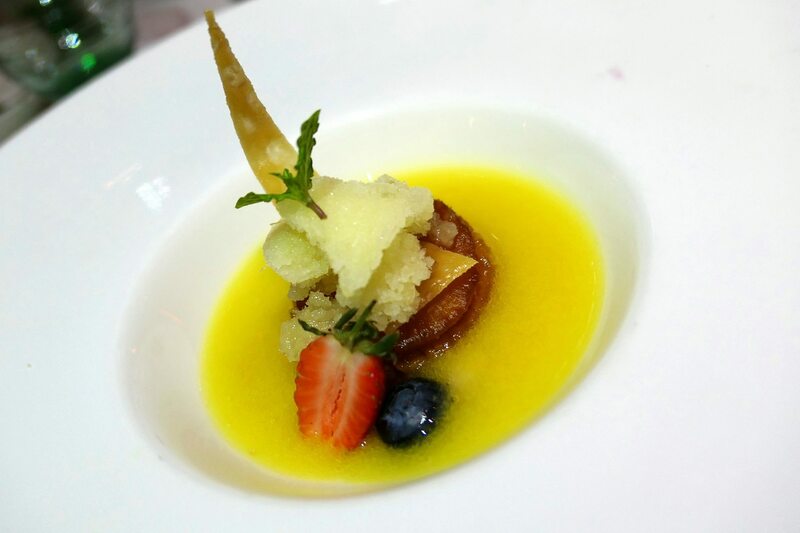 I really dislike sweet desserts but this one was mildly sweet with lovely fresh piquant flavours that really perked up the palate instead of weighing it down with sweet/ rich flavours. A bright and cheery finish, capping off a lovely five (5) course dinner! 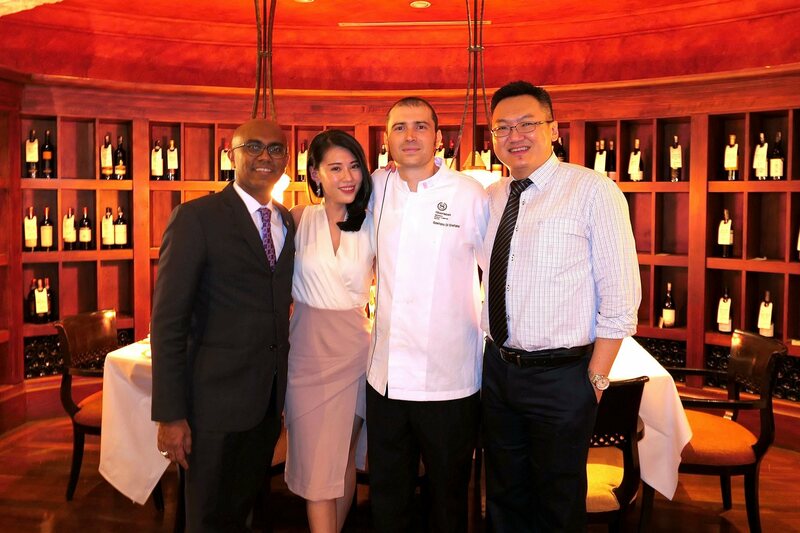 Us with Chef Gaetano Di Stefano and Sheraton Imperial KL’s F&B Director Rajesh Kanna. Thanks for having us! 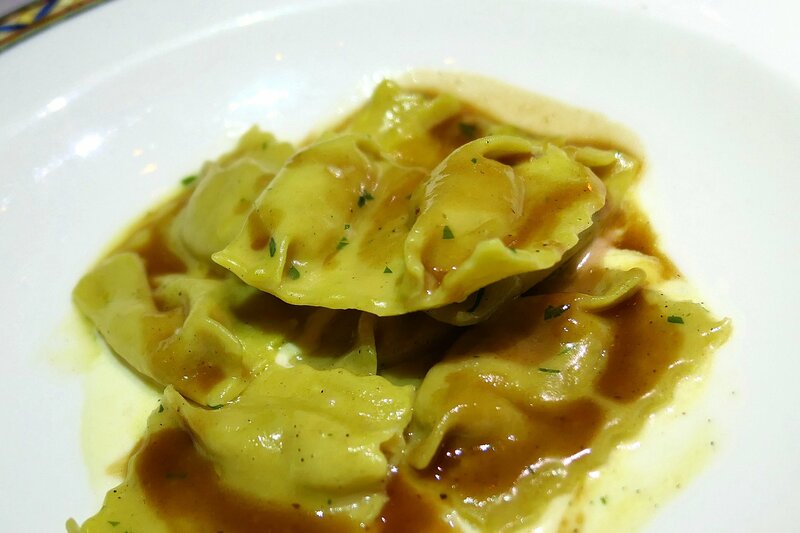 The raviolo (pasta course) was my pick for dish and pairing of the night as it was such a lovely and delicious combination that I simply couldn’t stop eating it and wished there was more when I did. 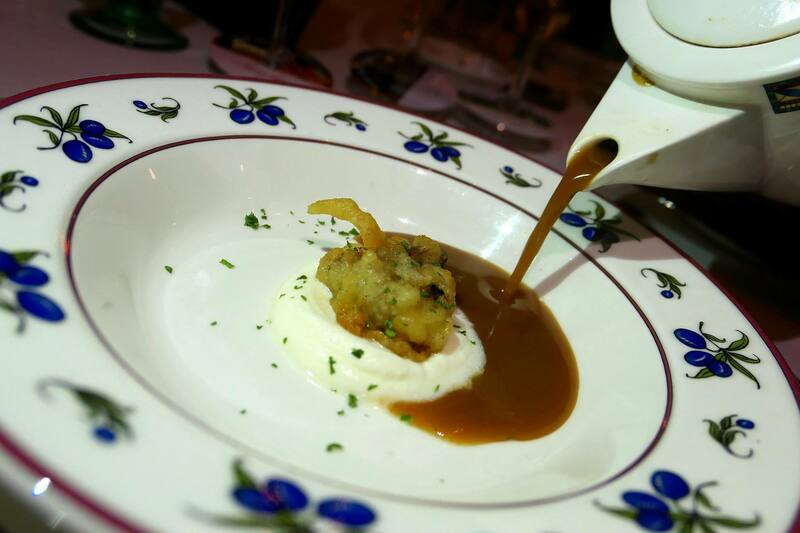 Definitely adding it to my list of favourite dishes at Villa Danieli which also includes Chef Gaetano’s remarkably awesome lasagna which I had during the Sunday brunch! 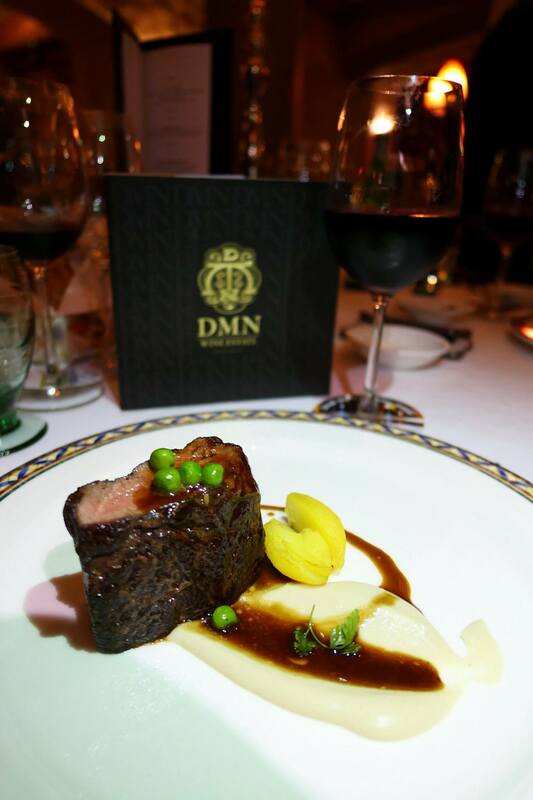 As fully expected, the DMN wine pairing dinner at Villa Danielie featured dishes that were well thought out and complemented the flavours of the different wines. 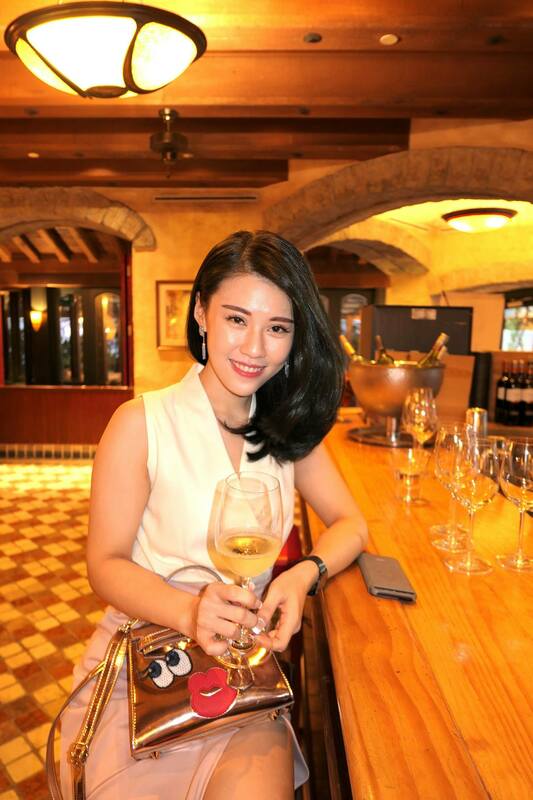 It was certainly a pleasure to be able to experience the boutique DMN wines as well, together with good company in a quaint free-standing Italian trattoria. Definitely looking forward to the next one! Villa Danieli opens for lunch from 12 noon to 2.30pm from Mondays to Saturdays & Public Holidays, Prosecco Brunch from 11 am to 2.30pm on every Sunday and serves dinner from Mondays to Sundays from 6.30pm to 10 pm. 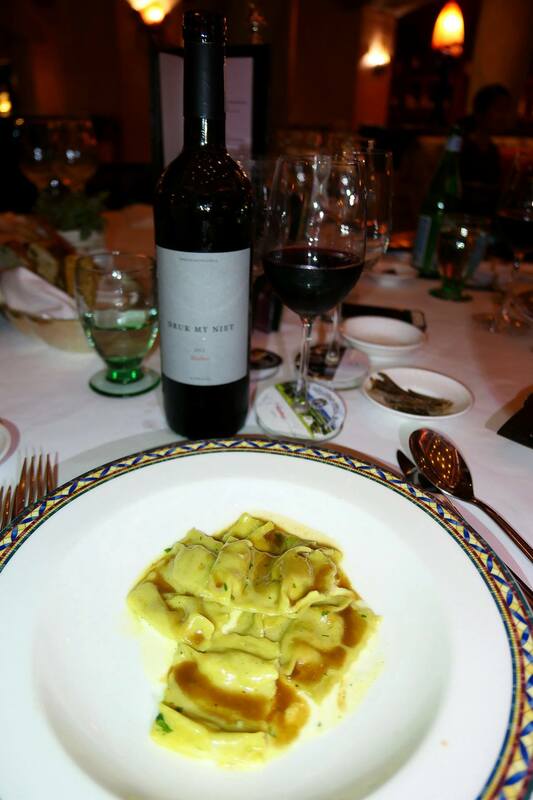 For table reservations at Villa Danieli, call 03-2717 9922 or email villa.danieli@sheraton.com. 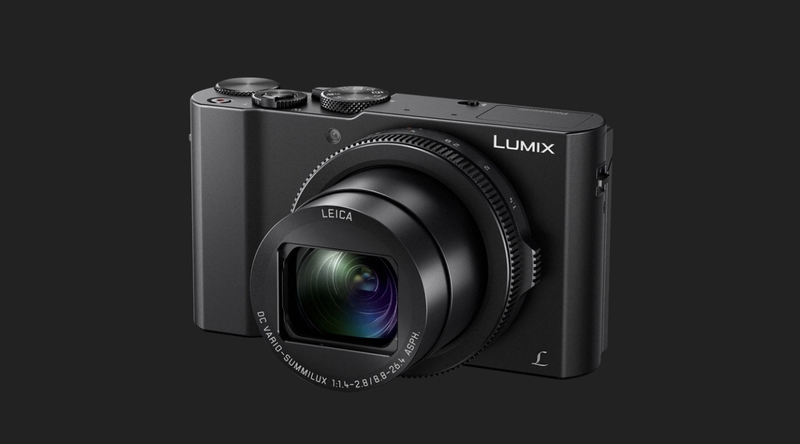 Photos shot with the Panasonic Lumix LX10.